The vezzena is a rare local cheese saved from extinction by the recent “slow food” movement, after its production dramatically decreased during the war. It is kept aging for 8 to 16 months in a room through which the mountain air blows. The rind is rugged and has a dense ocher color, the paste is yellow and has a rough consistency. 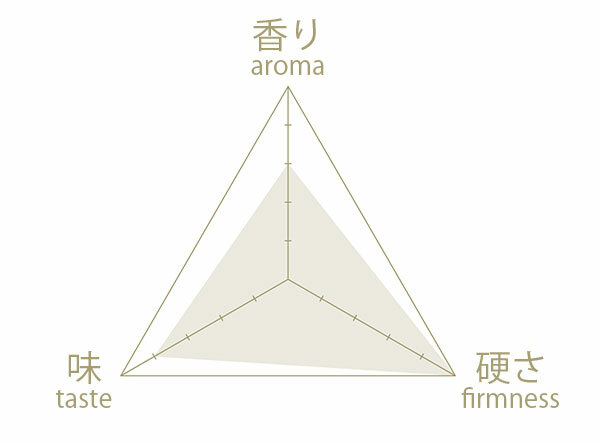 The hay fragrance and rich flavor are unique to the vezzena and there is also a spicy note in the aftertaste. 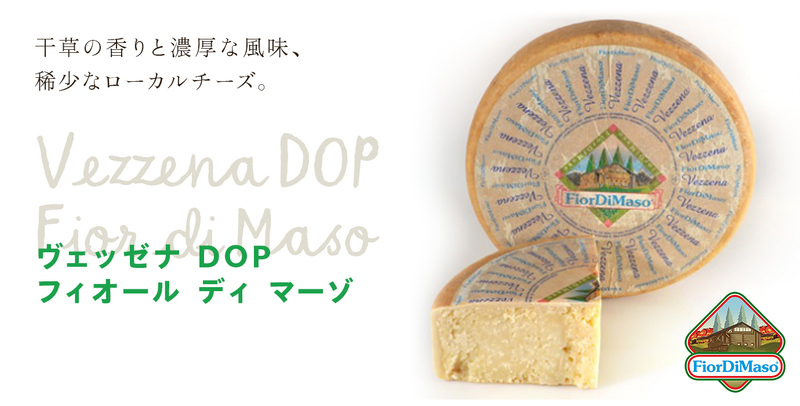 As the taste is strong, we suggest to use it with porcini, or on a macaroni gratin. Use it combined with porcini mushrooms, or in slices on a carpaccio.